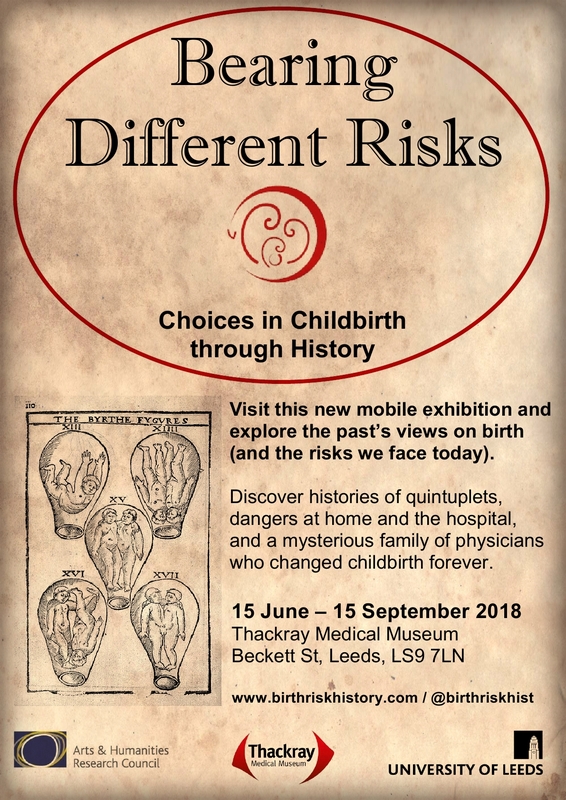 i have been really pleased to take part in the AHRC-funded network, Risks in Childbirth in Historical perspective, which is led by Adrian Wilson and Tania McIntosh. This is a collaboration between historians and midwives. This has fostered some cross-disciplinary conversations and really asked: what can history do today? How can it change and influence current debates. I have enjoyed finding out more from this network about historical midwifery, childbirth and pregnancy. My part has to be interject the thought about the risks of not giving birth, which are often not the focus of historical inquiry. Listening to others in this group considering the historical management of birth risk, has forced me to reflect on the more often psychological, social and perhaps insidious risks posed by un-pregnancy. 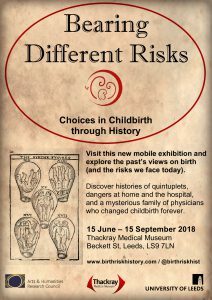 That project is now hosting a new exhibition which opens at the Thackray Museum, in Leeds on 15th June, and will eventually tour to London and Brighton. It’s great to see this on-going conversation coming to fruition. 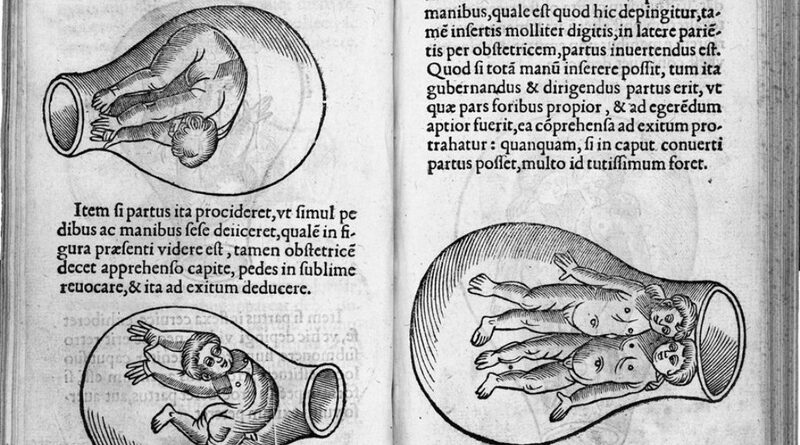 Featured image: Eucharius Rösslin, De partu hominis, et quae circa ipsum accidunt (1532).